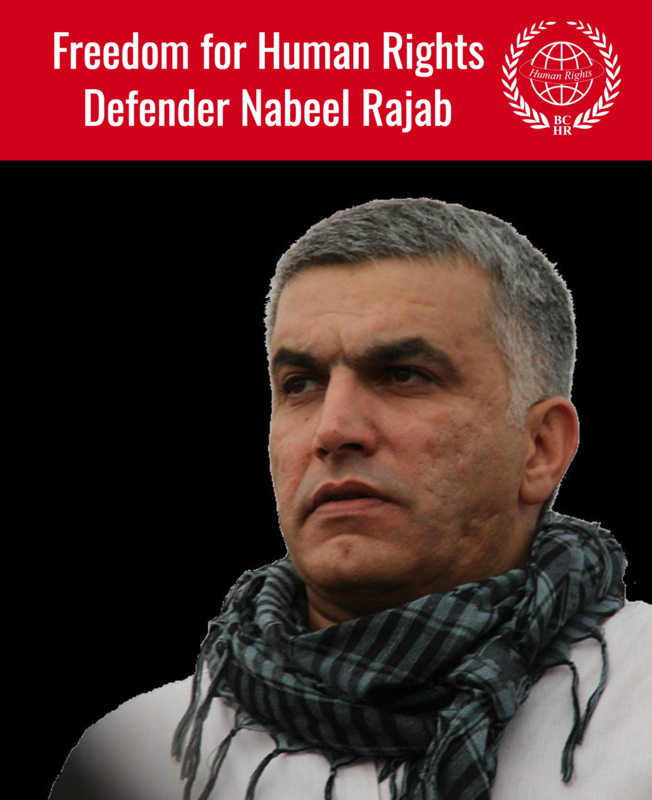 Nabeel Rajab, President of the Bahrain Centre for Human Rights has been awarded the Ion Ratiu Democracy Award by the Washington based Woodrow Wilson International Center for Scholars. The History and Public Policy Program of the Woodrow Wilson International Centre for Scholars is pleased to announce that the 2011 Ion Ratiu Democracy Award will go to Nabeel Rajab, co-founder of the Bahrain Human Rights Society and president of the Bahrain Center for Human Rights because he "has worked tirelessly and at considerable personal peril to advance the cause of democratic freedoms and the civil rights of Bahraini citizens". The purpose of the Ion Ratiu Democracy Award is to bring visibility and international recognition to the ideas and accomplishments of individuals around the world who are working on behalf of democracy. The award strives to enrich the intellectual environment in which ideas about democracy and democratic change circulate, both within and beyond Washington. Sponsored in cooperation With the Ratiu Family Charitable Foundation (London, UK) and the Ratiu Center for Democracy (Turda, Romania), the award expresses the deep commitment to democracy ofthe late Ion Ratiu through his contributions as a Romanian politician and.intellectual as well as his interest in democratic change worldwide. The Ion Ratiu Democracy Award was established in 2005 as a way to recognize the importance of the work carried out by democracy activists around the world. Since 2006, the Award ceremony is hosted at the Woodrow Wilson Center. Previous awardees include Oleg Kozlovsky (Russia, 2010), Adam Michnik (Poland, 2009), Eleonora Cercavschi (Moldova, 2008), Anatoli Mikhailov (Belarus, 2007), Saad Ibrahim (Egypt, 2006), and Sergio Aguayo (Mexico, 2005). 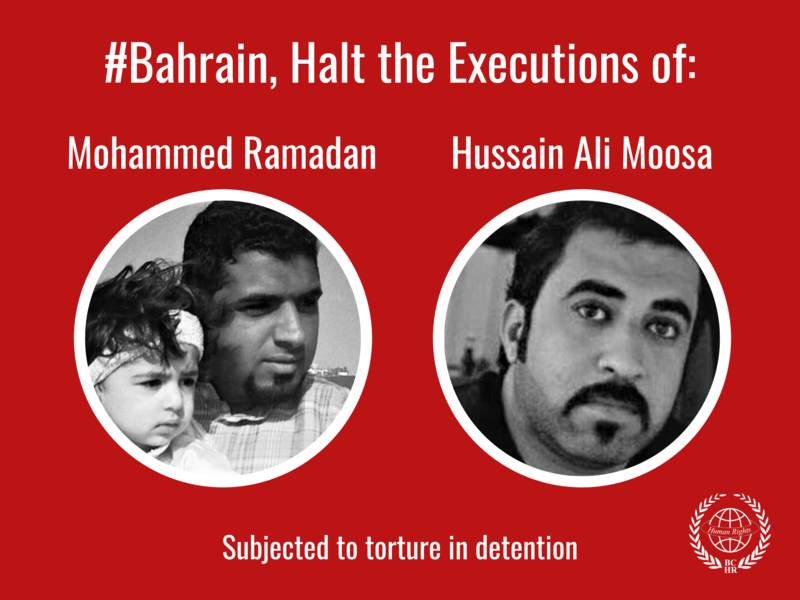 Bahrain Center for Human Rights takes this opportunity to ask the Bahraini government to stop abuses against human rights defenders across Bahrain, especially since they are receiving international recognition of the workmanship and respect from the international community. Their government should have been the first to recognize and protect them and to uphold its commitments to international treaties particularly the Human Rights Defenders Declaration of 9 December 1998 by the United Nations and in particular article 12.2 of it which states: “The state must make all the necessary arrangements for the protection of individuals, by the respective authorities, alone or with others against any violence, threats, vengeance, hostile discrimination in practice or by law, pressure or any other arbitrary act due to their practice of their legitimate rights mentioned in this Declaration”.